Astronaut Piggy Wiggy by Christyan and Diane Fox was one that seemed to catch the children's eyes the most, and every class that saw the cover asked for it. I like it for this age because it is short and has bright, bold illustrations that are clear & high contrast. Bringing Down The Moon by Jonathan Emmett is about a mole that finds the moon so beautiful that he wants to pull it down from the sky, but learns that isn't possible. It is a cute story, but a little long and too much text for this age for a group read-aloud. Moongame by Frank Asch is a cute story about a bear playing hide-and-seek with the moon and fears it lost when it disappears behind the cloud. However, there is a bit too much text and the pictures too dark for a group read-aloud. The Mouse Who Ate The Moon by Petr Horacek is a cute little story about a naive mouse who admires the moon one night before going to sleep. The next morning she finds what she thinks is a sliver of the moon in front of her nest, which the kids will recognize as a banana. When she eats some of it, she fears she has caused irreparable harm to the moon. Cute and short, just right for this age, and has cut-outs and die-cut edges to add interest. Papa, Please Get The Moon For Me by Eric Carle is about a father who will go to any length to grant his daughter's request. The story is enhanced by large, fold-out pages and is not only charming, but a good introduction to the phases of the moon. There Is No Place Like Space is part of the Dr. Seuss-inspired series of non-fiction books. I really like this series and find the Seuss-ian rhyme and rhythm make learning more fun. 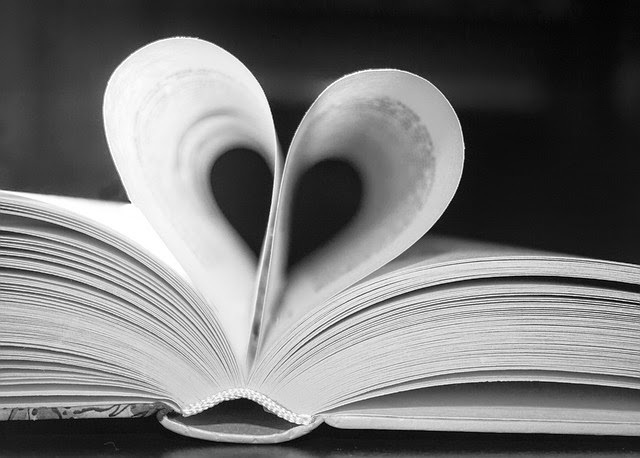 It is a longer than your average picture book, though, so you need to be sure your audience has a long enough attention span. Sheep Blast Off! by Nancy Shaw is probably my favorite of the Sheep series. In this one, aliens land and the sheep get into trouble when they decide to snoop in their spaceship. Perfect length and text for preschoolers. Zoom! Zoom! Zoom! I'm Off To The Moon by Dan Yaccarino is about a boy who goes to the moon, and was the other book that was requested by several kids, and features a countdown they can join in. 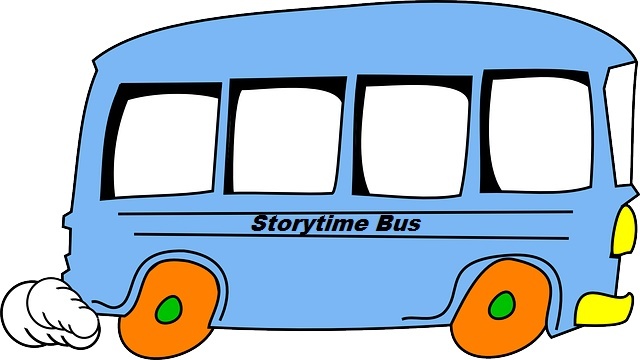 For activities, I tried the rhyme and song I used with my regular storytimers last week, but for some reason they just didn't seem to work with the Storytime Bus kids. The second day I switched to a magnet board matching activity. Each child was given a star with a number on it. I had a set of stars with various numbers of dots on them. I would put a star on the board, we counted the dots together, then the child with the corresponding number would bring their star up and place it on the board. It also gave me a chance to ask each one their name, though I doubt I will remember many, but I will continue to work on it! Today the volunteer that was helping wanted to do music instead, so we did Laurie Berkner's "Rocketship Run", which the kids also enjoyed, especially the older ones. Overall, it went well, but my voice is shot! We visited a total of 5 daycares, and had storytime for a total of 17 different classes, about 175 preschoolers in all! I am going to have to let the volunteers do more since they each work just 1 day a week to rest my voice, instead of splitting it up 50-50. The books that were the biggest hits were Zoom! Zoom! Zoom!, Sheep Blast Off!, Astronaut Piggy Wiggy, and Papa, Please Get The Moon For Me. Unfortunately, one of my favs, There's No Place Like Space proved to be just too long. Most of the kids agreed that snooping in an alien spacecraft was not advisable, and one class in particular was very disapproving of the sheep taking off in one, saying "That's stealing!". The kids seemed to like both the "Rocketship Run" song and the number matching activity, but I liked how the matching activity gave me a chance to talk to each child individually. I've been feeling a little frustrated with the hectic pace, though I saw over 150 kids this week I didn't really feel like I had a chance to connect with any of them, and wondering how much impact we really make on the kids. Then yesterday as I was passing out the stars for the number matching game, one little boy exclaimed "That's a shape!" and started singing the "Do you know what shape this is..." song from two weeks ago! So I guess it really does sink in, and as my former supervisor told me, even though they may just be a blur of kids to me and I may not be able to remember all of them or learn all their names, they will remember me.